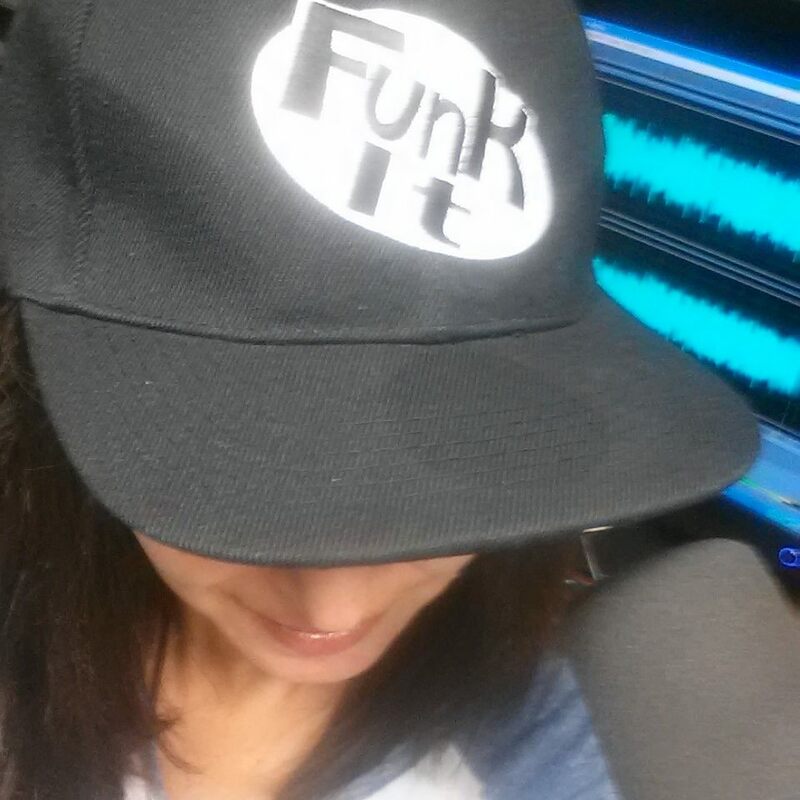 LISTEN to today's show featuring Sarah Ockwell-Smith! Sarah Ockwell-Smith is the mother of four children and a highly regarded parenting expert whose work and expertise has been featured in major media including BBC News Magazine, WebMD, Buzzfeed, as well as national television and radio. She has a BSc in Psychology and has also undertaken training in Hypnotherapy and Psychotherapy. A member of the British Sleep Society, Sarah specializes in gentle parenting methods as well as the science and psychology of parenting. She is co-founder of the GentleParenting website (www.gentleparenting.co.uk) and writes a popular parenting blog at sarahockwell-smith.com. · Why low self-esteem might be the root of your child’s undesirable behavior and how to help. 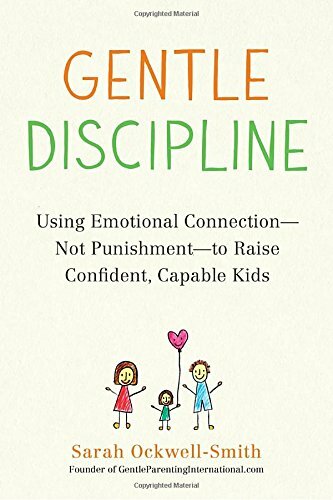 Gentle Discipline focuses upon teaching and learning – for both the child and the guardian – in a compassionate, respectful, and mindful way. 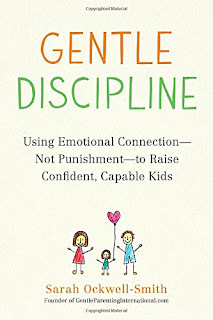 Whether looking to explore how discipline methods are often at odds with the way our children’s brains develop, how best to reinforce gentle discipline at home when school discipline tends to undermine parent efforts, or coping strategies for dealing with parenting anger, frustration, or despair, Sarah Ockwell-Smith can address it all.